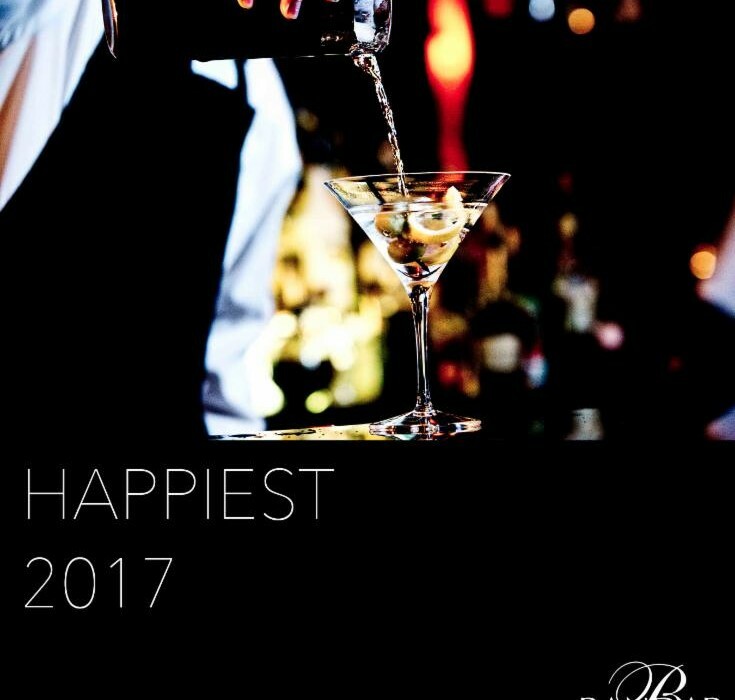 Bandar Restaurant would like to wish the Happiest 2017 to all of our dear friends and family! 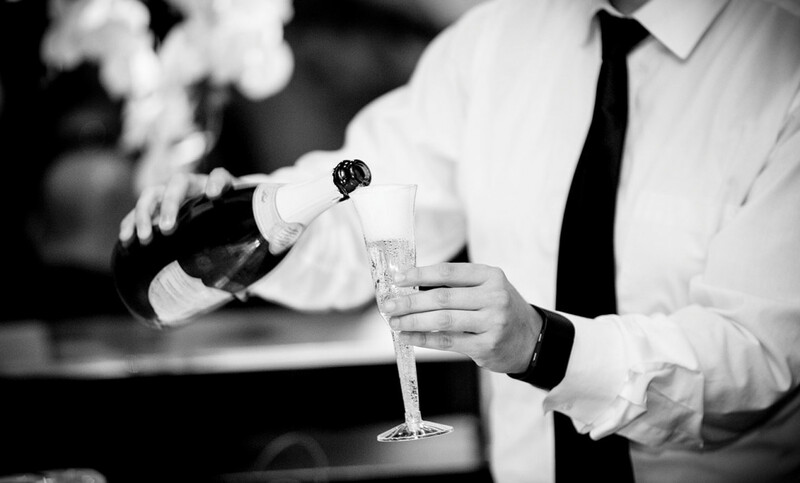 Cheers to the New Year! 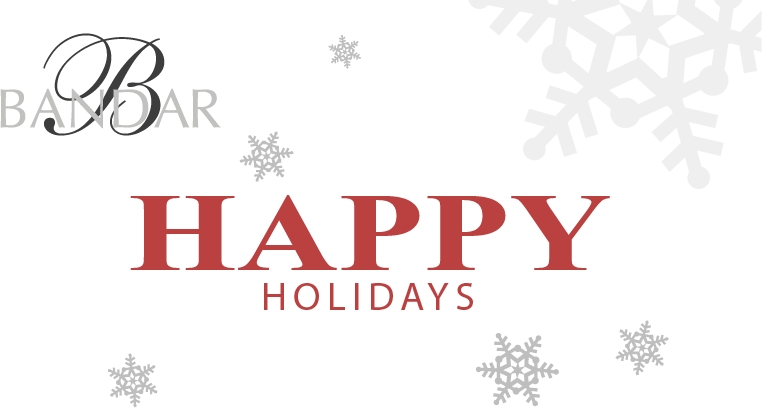 To all of our wonderful friends, family, loyal guests, and neighbors – Happy Holidays from your friends at Bandar! 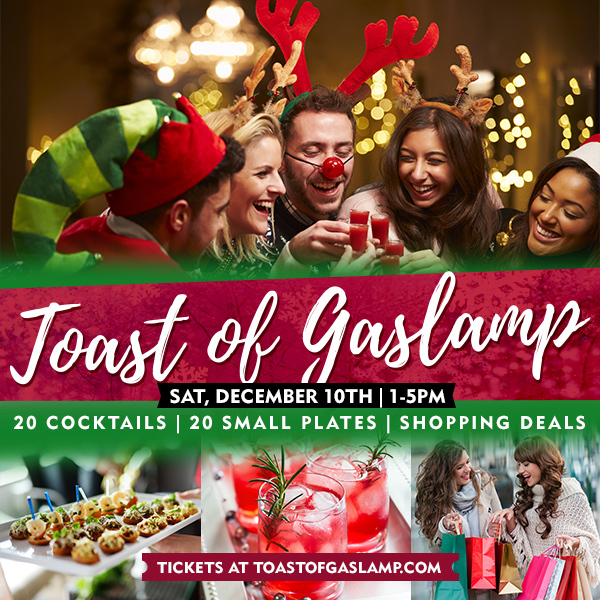 Toast of Downtown – December 10th! 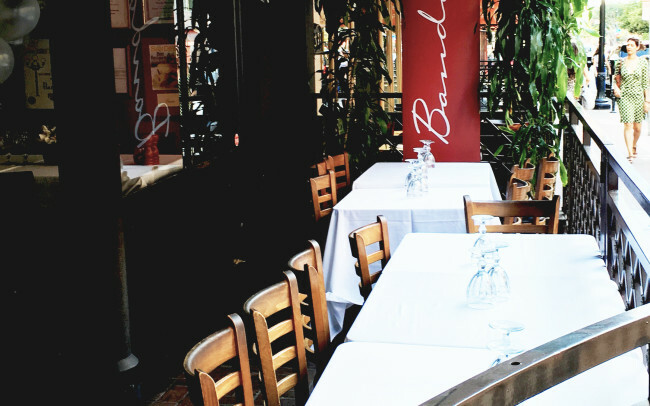 Join Bandar Restaurant this Saturday for the Toast of Gaslamp! 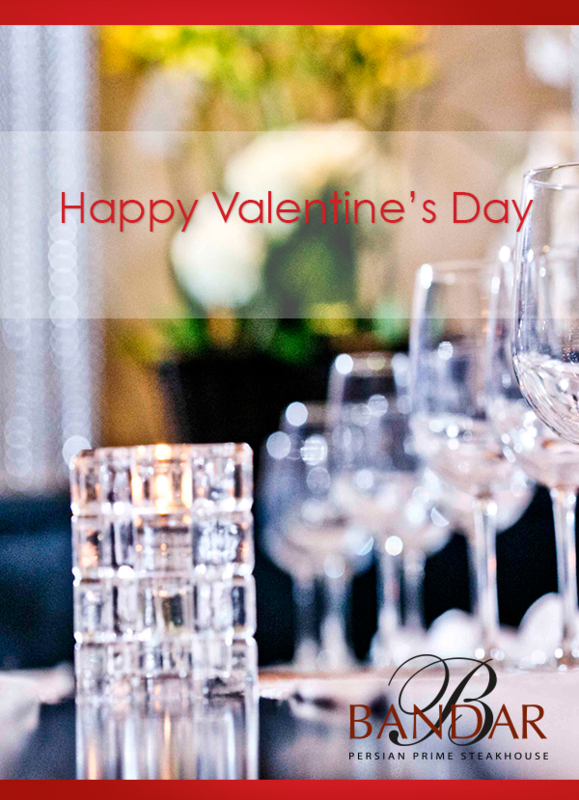 We will be serving our Regular Dining Menu, as well as our Prix-Fixed Menu. 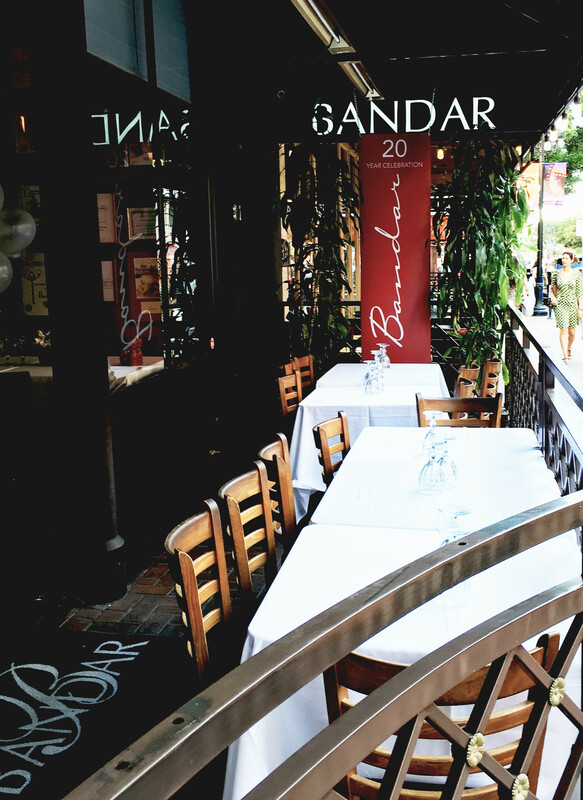 Holidays are Golden at Bandar! 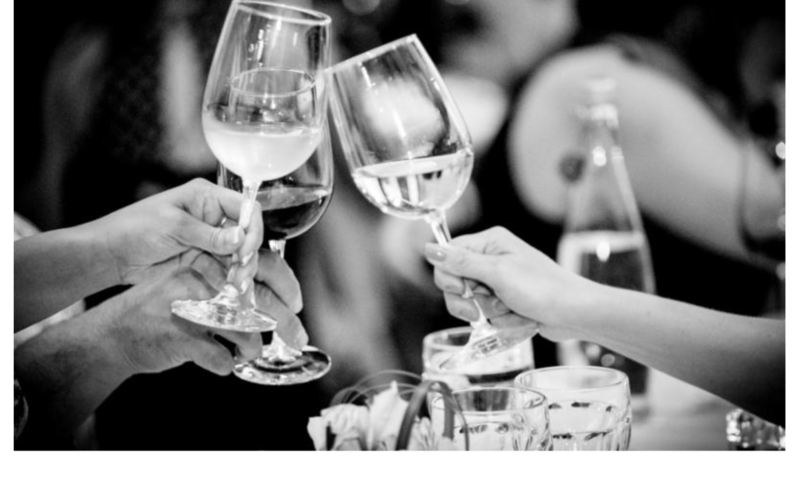 Book Your Holiday Party before October 31st, and Receive 20% off! 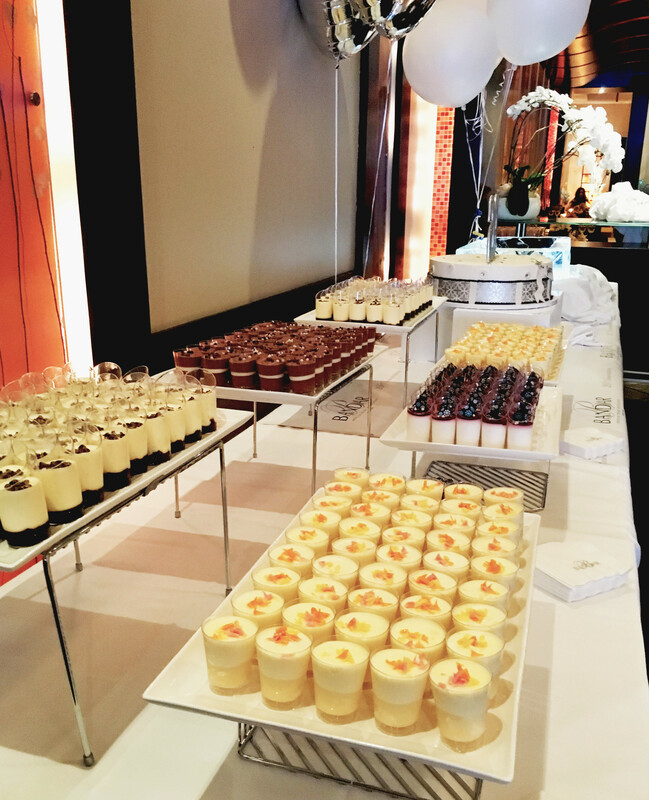 If you are planning a holiday office party, we can assist in customizing your event – our experienced team of highly trained chefs, professional servers, and event coordinators are available to help you organize every aspect. 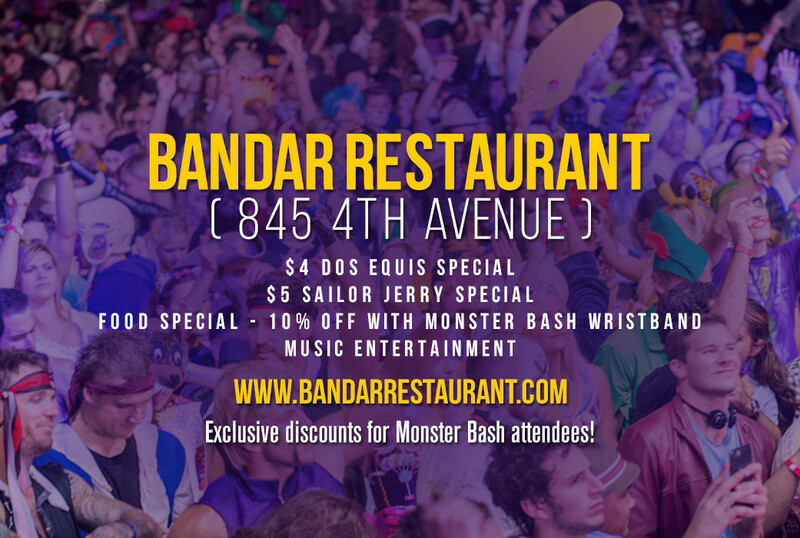 Check Out Bandar’s Monster Bash Specials! 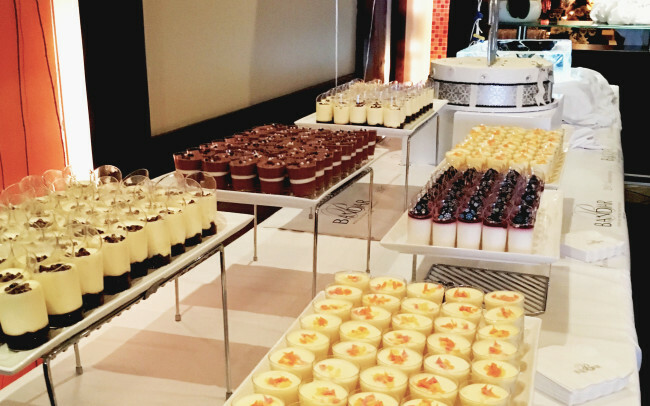 Attending the Annual Monster Bash? 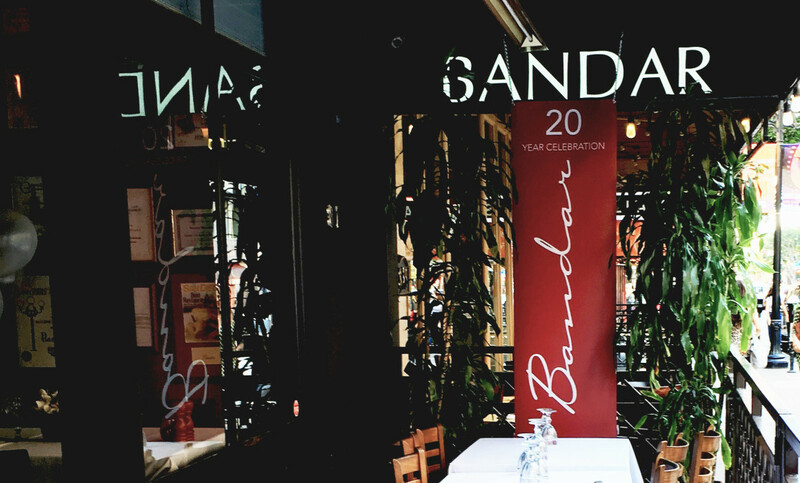 Stop by Bandar for some exclusive specials! 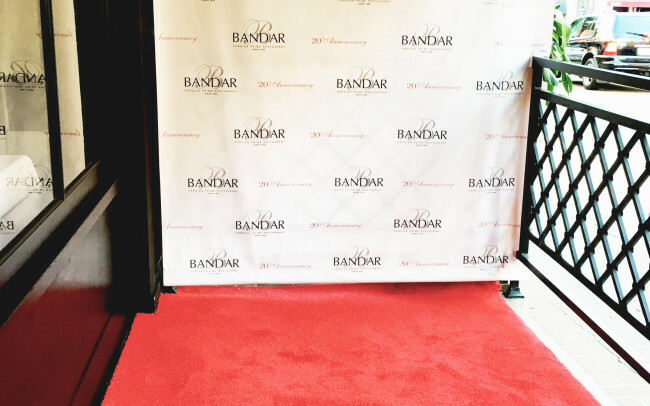 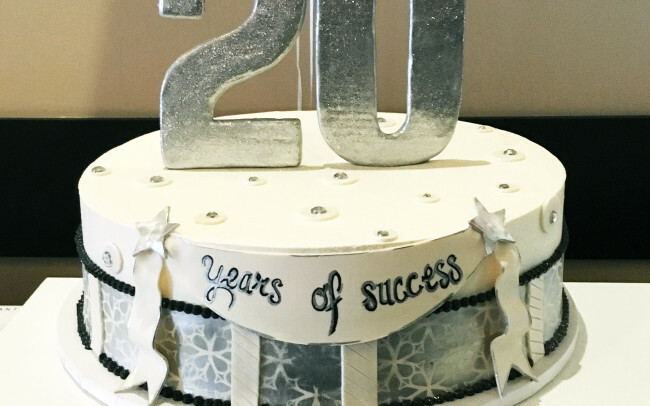 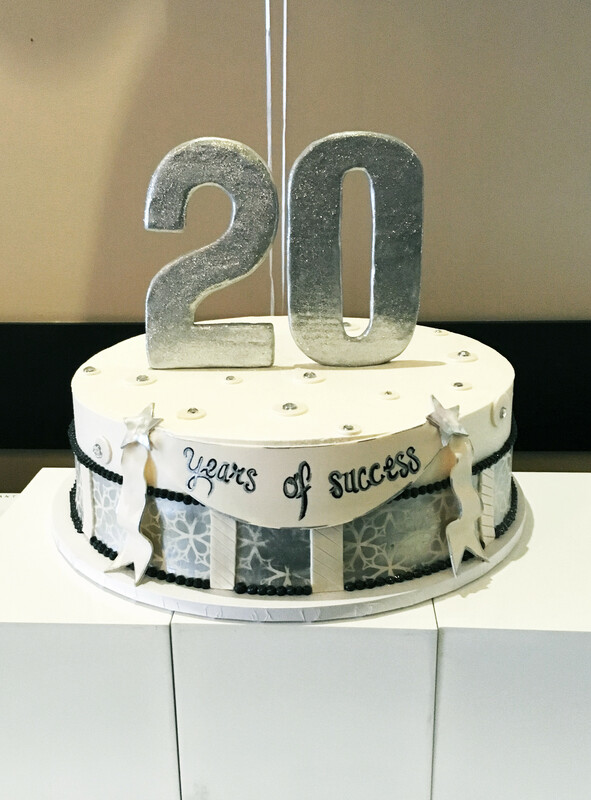 Thank you to all of our dear friends, guests, and supporters who helped us celebrate 20 Years of Bandar! 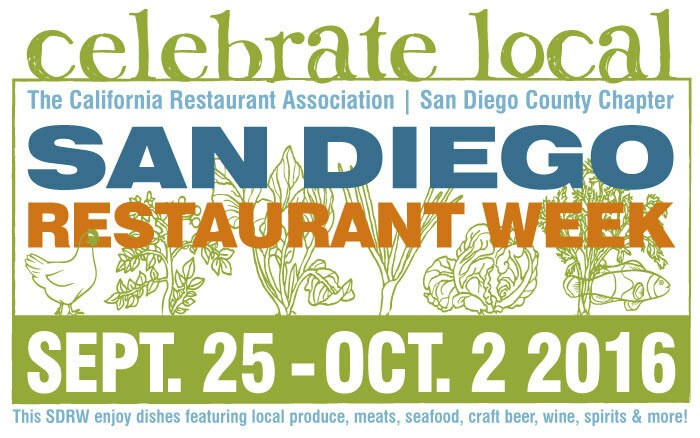 Check out Bandar’s Special San Diego Restaurant Week Offers! 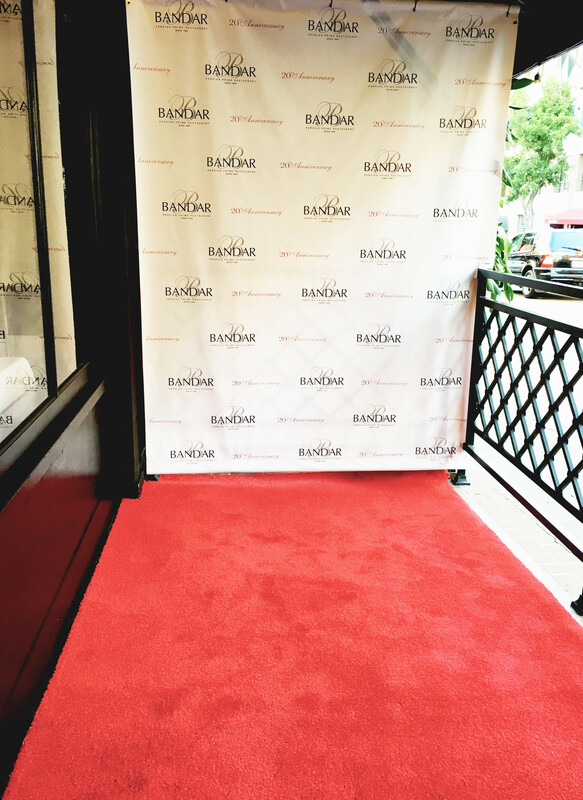 SDRW is almost over – be sure to check out Bandar’s special SDRW Lunch Menu, and SDRW Dinner Menu! 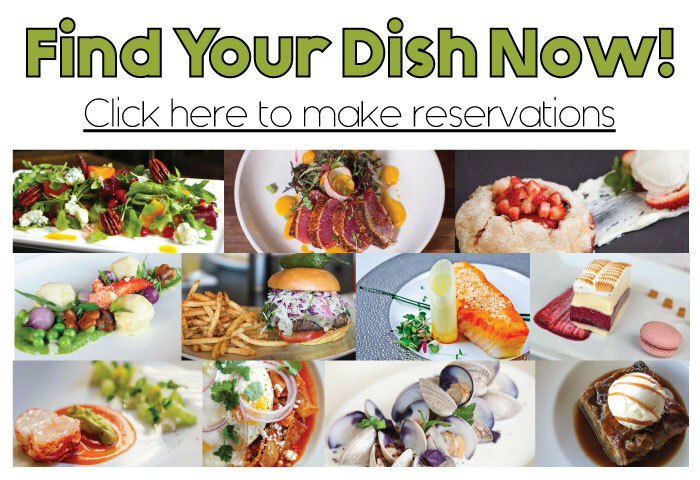 Click here to view our menus, and for reservations, click here.